CSL Assistant Professor Alexander Schwing contributed to an interdisciplinary research project with the Animal Sciences lab by providing them with a more accurate, simple, and cost-effective algorithm. Dr Ryan Dilger and PhD candidate Stephen Fleming from the Department of Animal Sciences have been working on translational research using piglets to explore how different types of infant formula can affect brain development. The researchers gave piglets different diets to test their cognition, particularly focusing on spatial recognition and memory. In one such test, the researchers placed the piglets in a novel arena and observed how the piglets explored objects that they had and had not seen before. The pigs that had ingested the prebiotics were significantly better at discriminating between the old and new objects, a marker of improved memory. During these tests, Dilger and Fleming would record the piglet's behavior and then manually annotate the video to analyze later on. However, the manual annotation can be very subjective and variable between people so they sought an interdisciplinary approach to their analysis. Thanks to initial guidance from CSL Professor Lav R Varshney, Dilger and Fleming connected with Schwing who was able to provide assistance to the team. Within just a span of hours, Schwing was able to develop an algorithm that used the video to track the behavior of the piglets and Schwing's algorithm yielded an impressive 97% accuracy rate. ECE ILLINOIS senior Dhruv Diddi heard about their research and was intrigued by their interdisciplinary approach with nutrition, neuroscience, and computer science. He offered to help out with the algorithm and tinkered with the learning of the parameters of the algorithm that Schwing had developed and fine-tuned it to an astounding 100% accuracy rate. As Fleming describes, Diddi was a "good adaptor between what Ryan and I want to do and what Alex is guiding us towards." The development of the algorithm was able to save many hours of work for the research team and presents new potential applications for the software. The algorithm that Schwing and Diddi developed can be used to identify specific behaviors in case of disease outbreak or aggression amongst farm animals such as pigs or chickens. As Dilger mentioned, farms have now transitioned into being run by scientists with PhDs. According to the National Pork Producers Council (NPPC), more than 115 million hogs are annually marketed nationwide and the United States is the third largest producer of pork in the world. This simple and efficient algorithm could provide farmers with more real-time information to help contain diseases that are linked to behavior, allow for earlier veterinary intervention, and even assist single barn managers with software that can track the status of individual animals. Computer vision can be used to tighten up specs on the loads of animals that are being shipped and identify the approximate body weight which the price is dependent on. Furthermore, the applications for this software hits upon multiple realms including weaning animals and easing the transition for newborn animals from a liquid diet to solid feed. Considering the volume and the influence that the pork industry holds, there are many avenues of interdisciplinary research between animal sciences and computer science that can be explored in the near future. 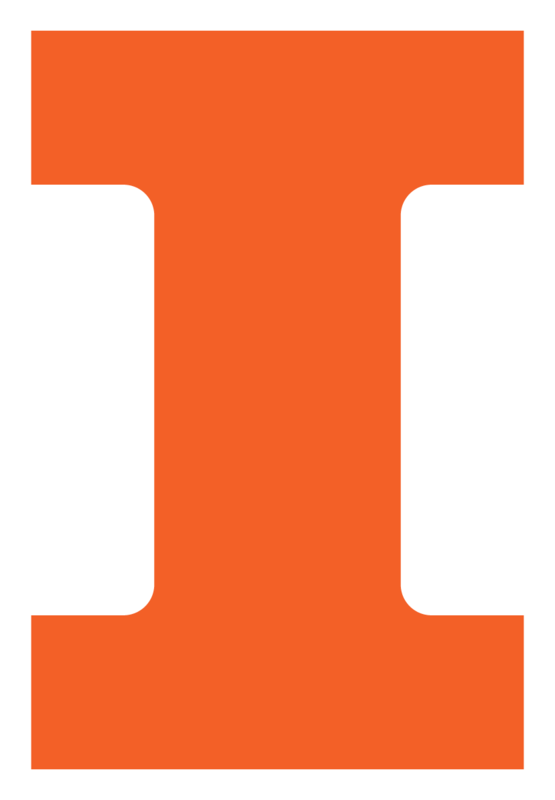 Schwing is affiliated with ECE Illinois and Varshney is also affiliated with both ECE ILLINOIS and Beckman Institute. For more information on their work, check out Traverse Science.